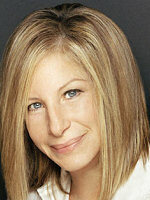 Marvin Hamlisch's first job in show business was as a rehearsal pianist for Barbra Streisand (Jew, profiled). His first claim to fame was writing the song that propelled Lesley Gore (Jew, profiled) to the top of the charts. 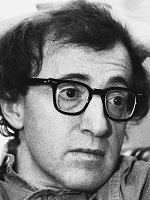 He wrote the music to some of Woody Allen's (of course Jew, of course profiled) earlier films. He performed on stage with Groucho Marx (Jew, profiled). He won Oscars for the music to "The Way We Were" (starring Streisand, see above) and "The Sting" (starring Paul Newman, Jew, profiled). He also won a Tony, and multiple Grammys and Emmys, making him one of the few people to win an EGOT (see Mike Nichols, Jew, profiled). 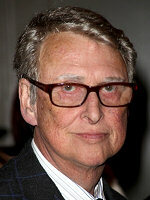 In fact, he is one of two people to win an EGOT as well as Pulitzer. 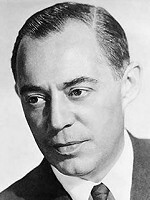 The other is Richard Rodgers (Jew, profiled). He even wrote the music to that all-time classic, "Three Men and a Baby" (starring Steve Guttenberg, profiled, Jew!). 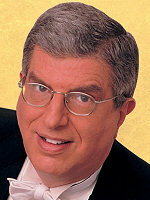 So why did we wait so long to profile Marvin Hamlisch?